Nice shots, I love these Pelicans they are beautiful birds. 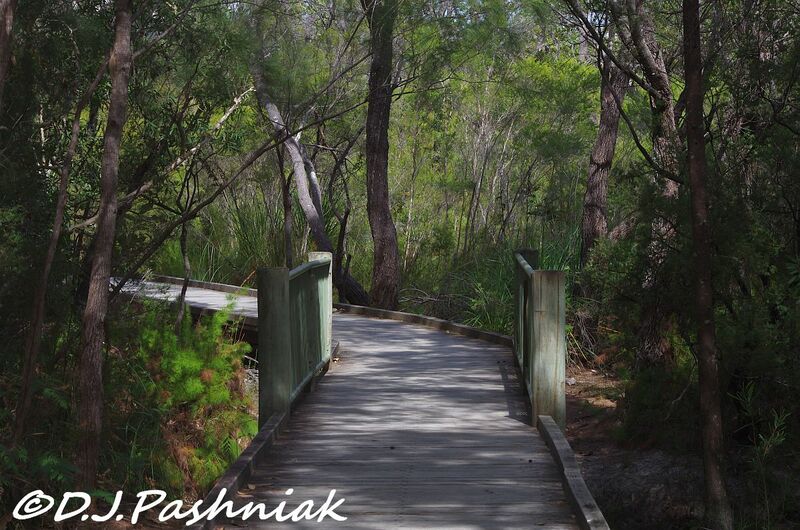 Wonderful place for a nature walk and I love the photos of your Australian Pelicans. So much beauty and I do love the pelicans!! Terrific captures as always, Mick! Hope you have a great week!! I love walking along boardwalks in amongst such lush vegetation - you can see everything up close. LOVE the pelicans! huge looking pelicans. i like that boardwalk and the color of the water! Boardwalks are great places to catch a few pics and quietly enjoy a bit of the natural surrounds .... the red muddy water makes a lovely splash of colour. I would love to go birding along the boardwalk. It is a beautiful path, very lush! The Pelicans are cool, great shots. Have a happy week! Mick that looks like a great place and wonderful photos too. Pelicans are so neat. I'd love to walk down there to the beach! Your pelican shots are wonderful! I think boardwalks are such a great idea - they take you to places you might nor normally be able to walk to. Have a wonderful week and thank yo for stopping by my blog last week - we have been away trecking and only just back - so catching up! The boardwalk at the picnic area looks really inviting, too. Wonderful images... it looks like a fantastic place to visit. Awesome photos of the pelicans! It seems like a nice place to walk in. I almost can hear the birds sound in that wood! 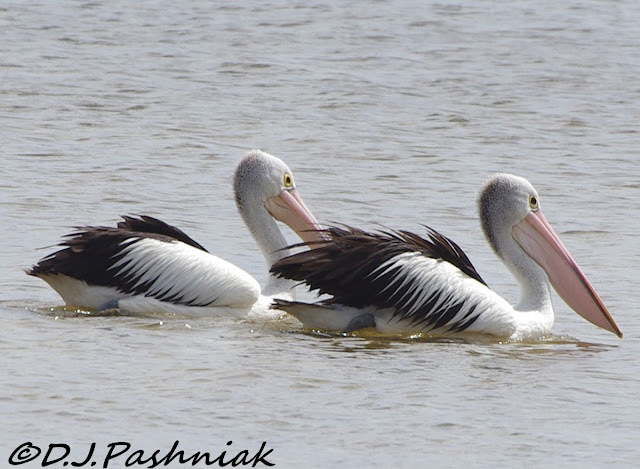 Love the pelicans with their incredible big peaks. Hmm, some love going on there too maybe? Your photos are great, especially the pelicans. The boardwalk looks so inviting Mick, almost as if its saying "come on in and see what's to discover in my hidden depths". Love the pelicans - so huge. It is so long since I have been in the Rainbow Beach area, I feel homesick just reading about it. I love our large pelicans, bo wonder they are called conspicillatis, they certainly are unmissably conspicuous. 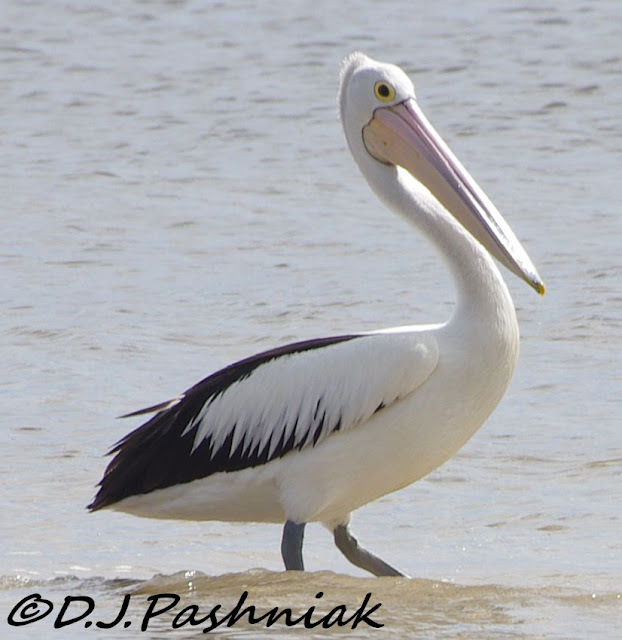 Beautiful Australian Pelican, black and white beauties, nice walk along the boardwalk. You show us the best places to go to. The pelicans are totally awesome. you have shown some great photos. I don't think I've seen that kind of pelican before. Boy, I'm learning so much from this blog hop. I love the pelicans! A few years ago I would have been alarmed at the red look of the river, but we see that color here in Florida and learned about it and now it doesn't worry me. Beautiful! 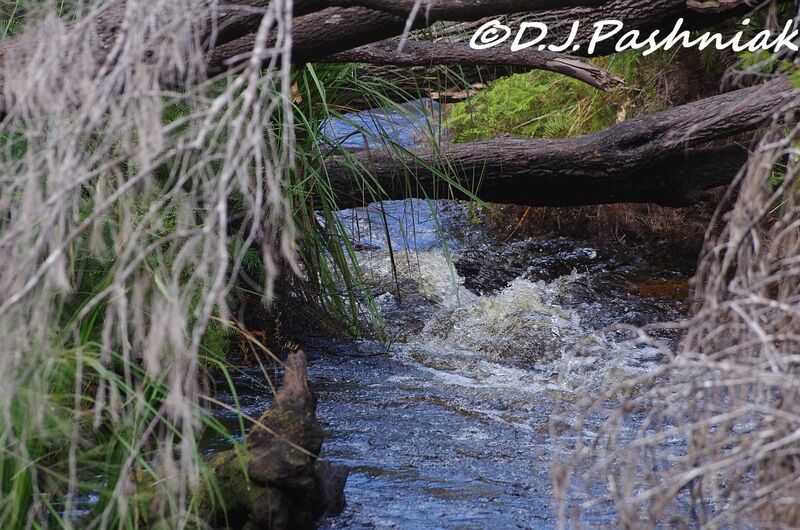 I love the sound of running water. 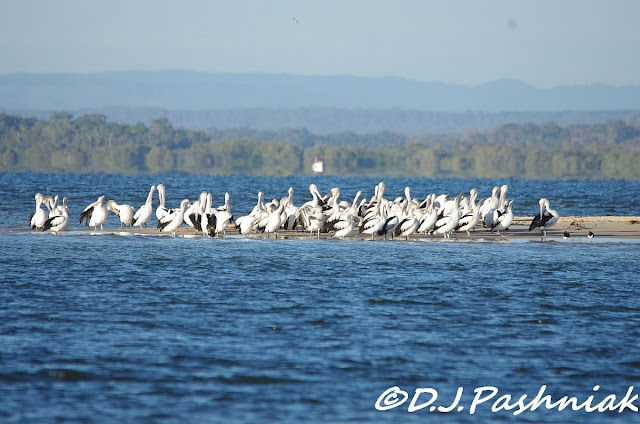 Love the white pelicans...some of the best photos I have seen of them! First time visitor to your blog, Mick. Glad I stopped by because your nature photos are just wonderful. 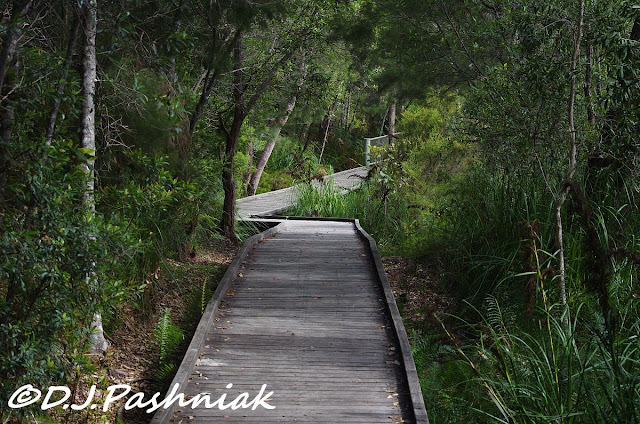 Those boardwalks through some challenging terrain are just what's needed to make the places accessible to everyone. We have one of these that extends out over a forest canopy. And once in New Zealand I was able to look down into the tops of a "forest" of tree ferns. Memorable. Your photos prompted some good memories--so much that I'm talking too much! Well done! 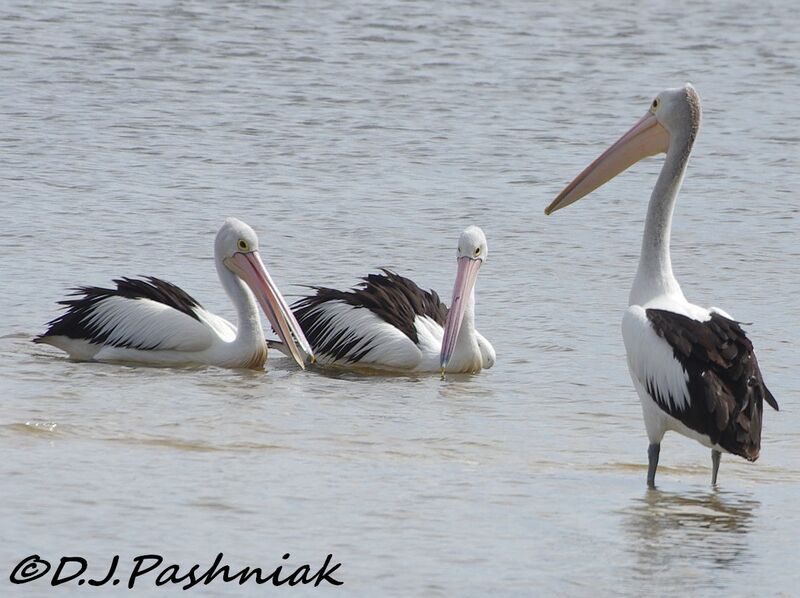 These pelicans are so unlike what we see in USA. They're extraordinary!! 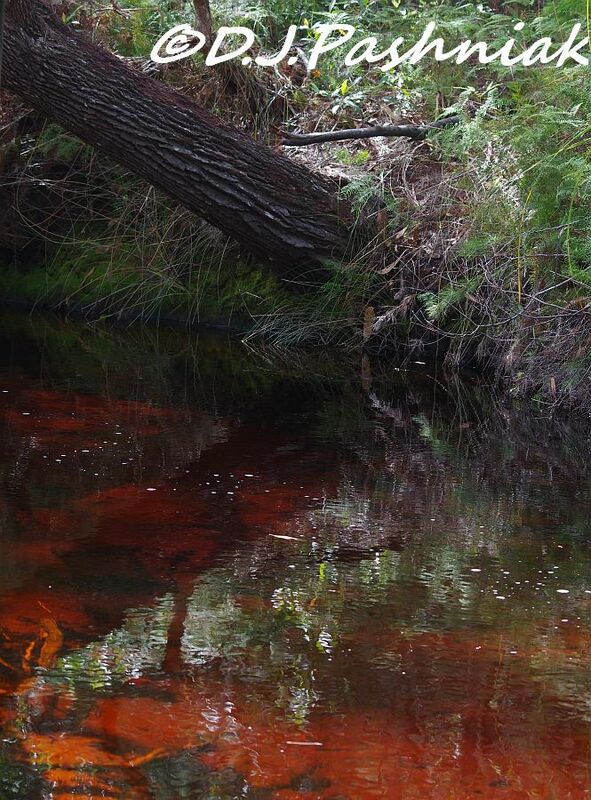 And beautiful scenic views of your birding hike. This area looks like it would be great to explore! 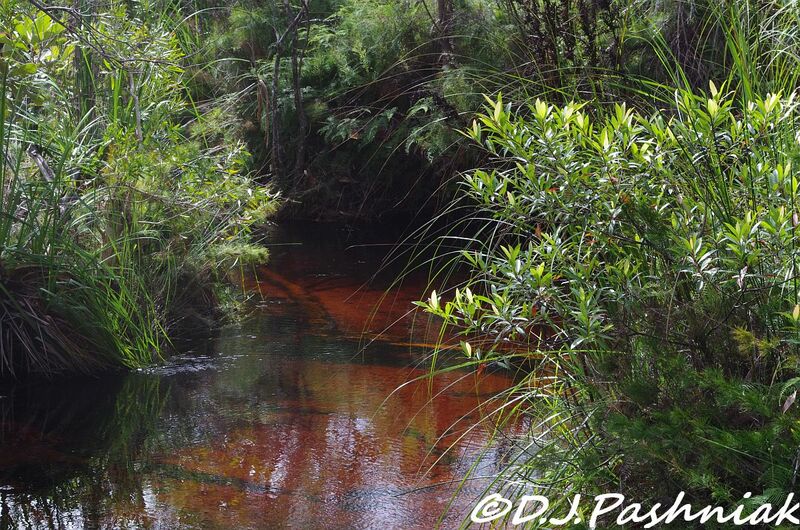 It seems similar to our local environment - the coast nearby and tannin-stained rivers with banks of thick vegetation. -Thanks for a good post, Mick! Great birds - I can't resist taking pictures of pelicans! 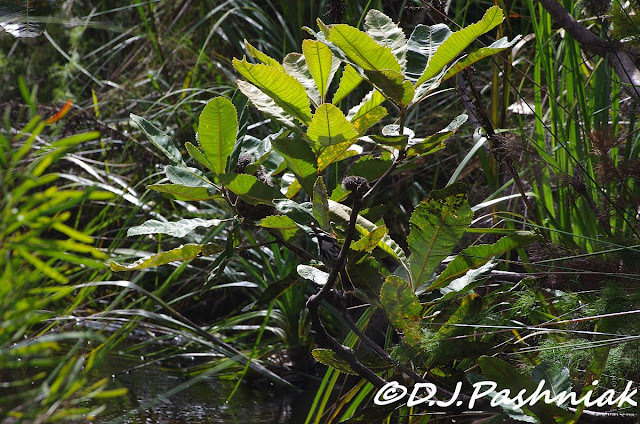 I loved the boardwalk and how it brings you into the habitat while protecting it from undue disturbance. The pelican shots are gorgeous! A great place, great pictures. I really love the pelican pictures. I love Pelicans! You've go some great shots there Mick! I might have to investigate that spot.